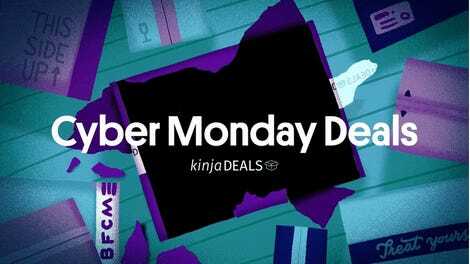 You’ve waited this long to get your hands on Red Dead Redemption 2; might as well get off your high horse and take advantage of this here deal, cowboy. 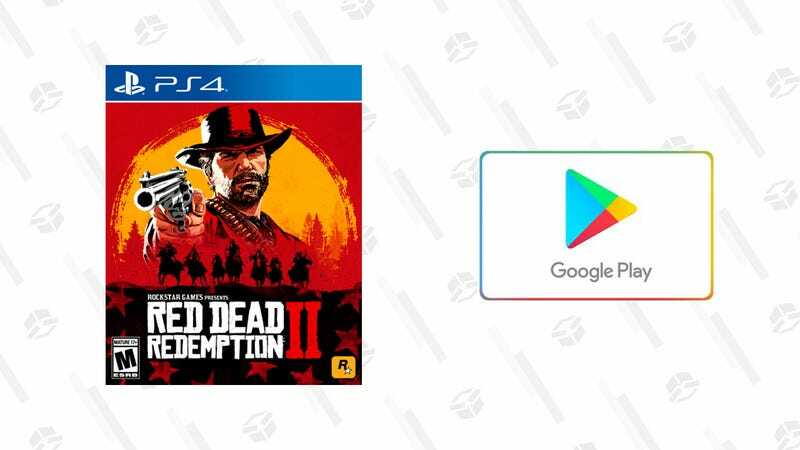 Walmart is offering up Red Dead, plus a $10 Google Play eGift Card, all for $60. You won’t find a finer bargain in all the Wild West.